In recent months, researchers from the University of Chicago have taken a trip to southern Egypt to excavate the land and learn more about our Egyptian ancestors. While this country is laden with clues towards the past, they made a hugely important discovery during one excavation that led them to a conclusion that has shocked the world. After they found two large buildings that were built in 2400 BCE, these researchers were able to understand a little more about life in Ancient Egypt – including their love for bread and beer! As they dug even further and brushed away the dust on these buildings, the researchers were able to piece together dates and information regarding the buildings and their uses. They later came to the conclusion that these buildings were in use while the region was ruled by Pharaohs. 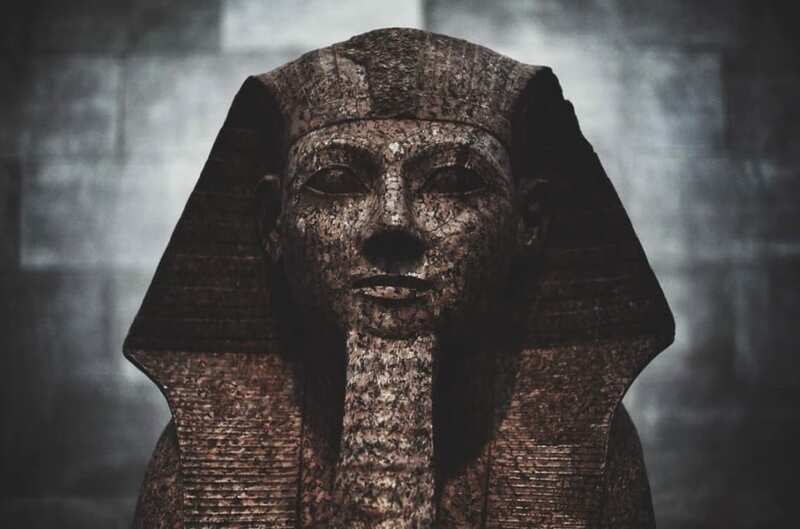 In fact, the Pharaoh during this period was King Djedkare-Isesi, who was notorious for bossing around his servants and sending them off to the desert to bring him back precious metals. Historians have been able to translate this from hieroglyphs that feature both King Djedkare-Isesi and his servants. While they were on their missions to locate these metals, the researchers believe this servant baked both bread and brewed beer for themselves and for the higher officials. But how did they come to this conclusion? 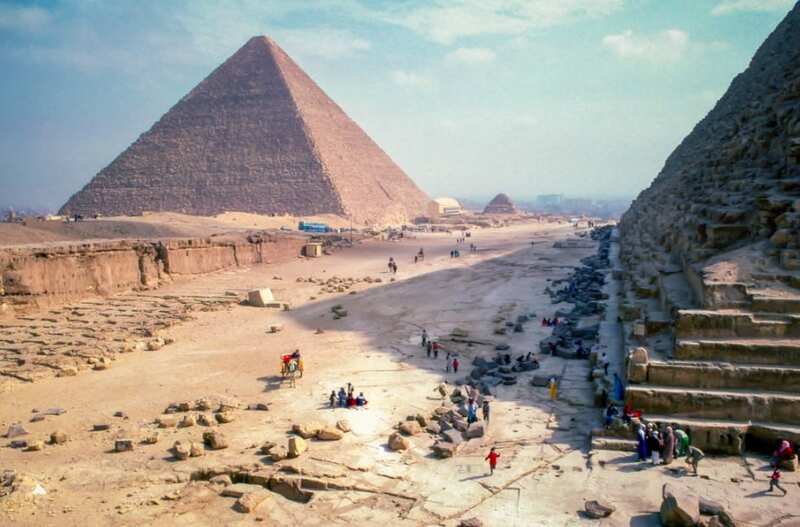 While they were searching the area, which is located around 400 miles away from the capital of Egypt, Cairo, the researchers searched for clues that would confirm their hypothesis. As they looked around the intriguing buildings, the researchers came across numerous objects such as containers, pieces of copper and weights that convinced them of their thoughts. With many of these buildings and workshops around the area, they were convinced that the buildings were used as breweries and bakeries. Of course, the researchers were amazed with their discovery and couldn’t believe what they had found. One of the lead researchers on the exhibition, Nadine Moeller, has noted that it’s amazing to find relics from that era. Nadine and her team had been working on the area for a whopping 20 years before they made their discovery, and their findings have since changed thought and belief surrounding the Ancient world.